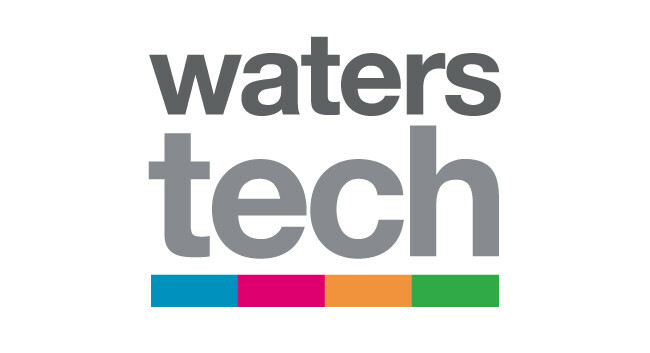 WatersTechnology has appointed Rebecca Natale as fintech reporter, based in New York. Rebecca has previously worked as a freelance journalist and has just graduated from State University of New York College where she studied journalism. She can be found tweeting @rebnatale.